MAHADISCOM has uploaded Document Verification Schedule for Assistant Vigilance Officer along with Orientation Training Programme. Check DV Schedule from the link given here…. 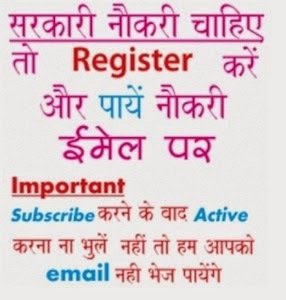 Also MAHADISCOM Lower Division Clerk (LDC) exemption list accounts exam and high accounts exam paper 3 on 22 April 2015 and Junior Assistant Merit List released on 25 November 2014 vide advertisement no. 02/2013. The zone wise result list of selected candidates can download from below link………………. How to check MAHADISCOM Exam Results? d) After enter all details click on submit button and get their results online. sir i lost my password of mahadiscom exam, now result is declared and it required password for showing it......how can i get it sir please suggest me?